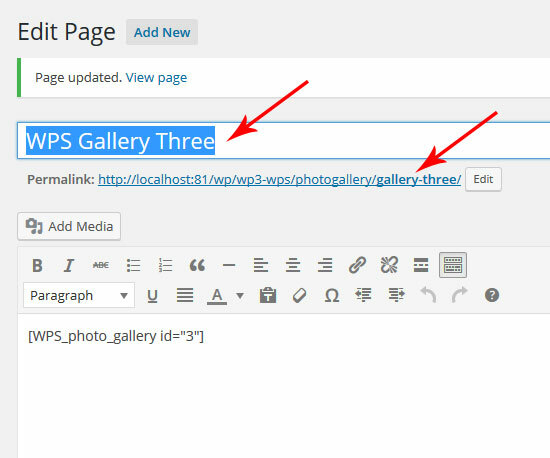 You can edit the gallery pages title and/or slug the same way you edit any WordPress post or page. 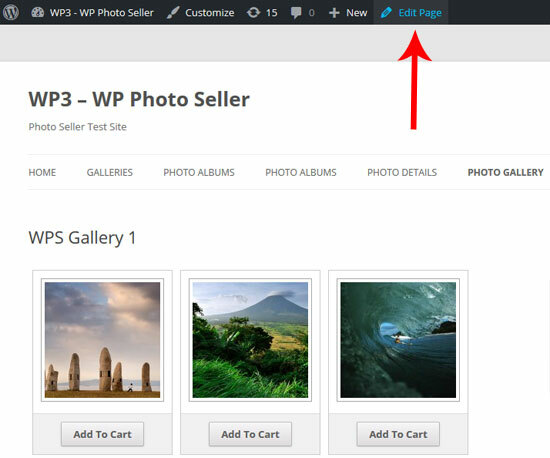 You can edit the page by going to your “Pages” menu in WordPress admin or you can click the “Edit Page” link when you are viewing the gallery page in question. Change the page title and/or the page slug just like you would edit any WordPress page. Hit the “Update” button in the page editor to save your changes.